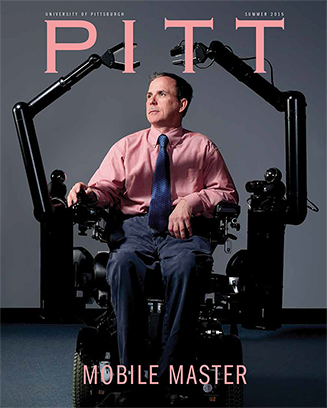 The Human Engineering Research Laboratories and HERL Director Dr. Rory Cooper are the cover story for the latest issue of Pitt Magazine! You can view or download the article as a PDF. Learn more about Pitt Magazine at http://www.pittmag.pitt.edu/.